The U.S. 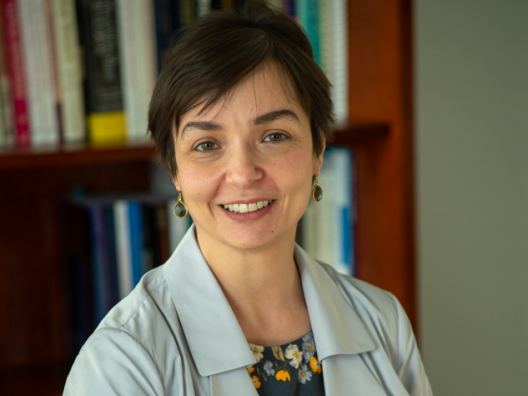 Departments of Agriculture and Health and Human Services selected Dr. Lydia Bazzano as one of 20 nationally recognized nutrition experts to serve on the 2020 Dietary Guidelines Advisory Committee, which will help draft the next update to the Dietary Guidelines for Americans. 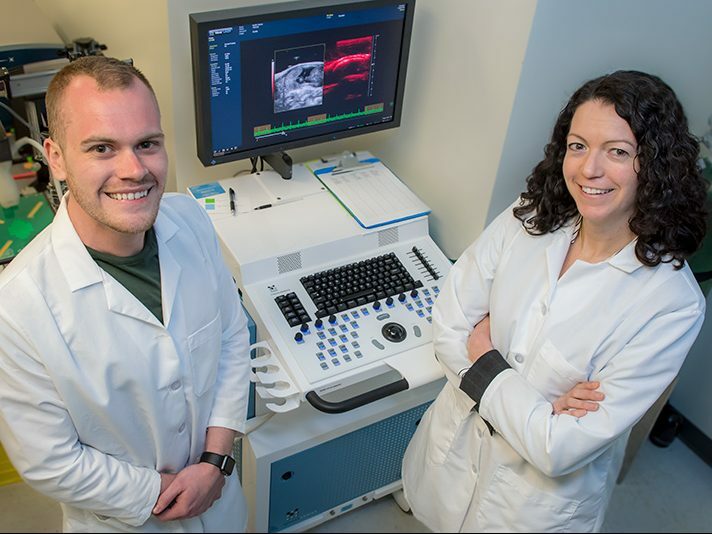 Dr. Carolyn Bayer recently published a study in Scientific Reports detailing how an imaging technique that has traditionally been used to detect certain forms of cancer may also help detect and monitor the progression of preeclampsia. 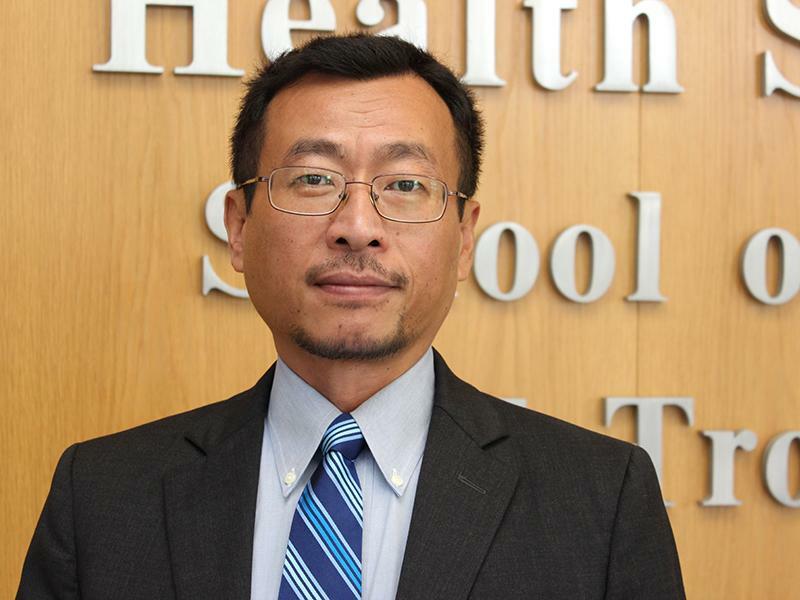 A study from Dr. Lu Qi found that middle-aged adults who lost two or more teeth in middle age experienced a a 23% increased risk of cardiovascular disease, independent of such other factors as diet, activity level, or other cardiovascular risk factors.